~Well firstly let me introduce myself, My name is Grace or ♥ Facesbygrace23. I am 24 years old and currently living the dream in Australia. Some of you may know me personally or just from my Youtube videos. ~I started making Youtube videos on the 29th of September 2011. I always wanted to make videos but never really had the confidence of equipment to do so. ~ I started watching ''Beauty'' videos in 2009 while I was living in Germany. I can't quiet remember what I was searching on Youtube but whatever it was lead me to the wonderful community of Youtube Beauty Guru's. ~The first girl I stumbled across was ''fafinettex3'' At first I was like what the hell is this girl doing in her room talking to herself and filming herself doing her makeup. Soon after watching a few videos I was completely obsessed. I had always wanted to be a makeup artist as a little girl but was never really any good at it until Youtube came into my life. 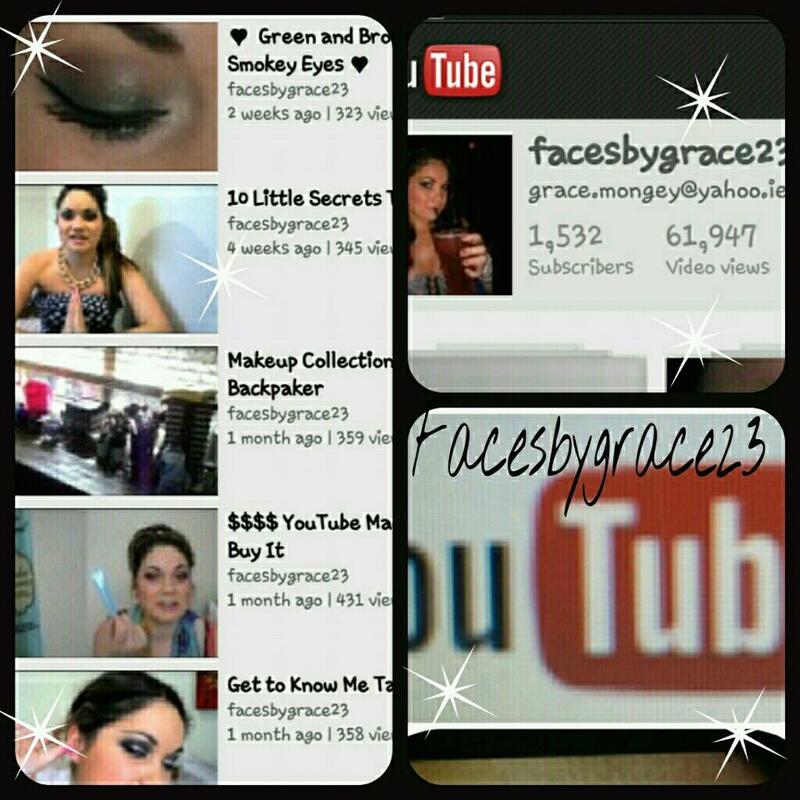 ~So in late September 2011 I wanted to give back and help girls who were just like me, had a passion for all things girlie but just need to be shown what to do with makeup and how to use it correctly. ~I sat down one evening after work, took out my Dad's camera, turned it on and started to film. I am not gonna lie it was the most awkward and embarrassing thing I had ever done. I quickly stopped, deleted the video and turned the camera off. For about a week after I tried several times to film again. ~On one occasion I was almost successful, I had the video half uploaded to YouTube when I got ''THE FEAR'' and took it down straight away. 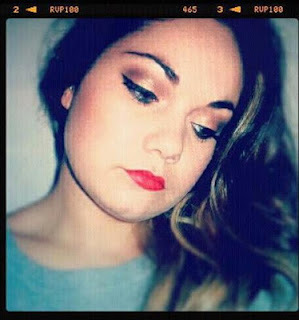 ~Eventually I got my first video up ( A NEWLOOK HAUL) and never looked back. ~I do Makeup Tutorials, Reviews, Hauls, Fashion Videos and My Traveling Vlogs. I hope you enjoyed my first post.